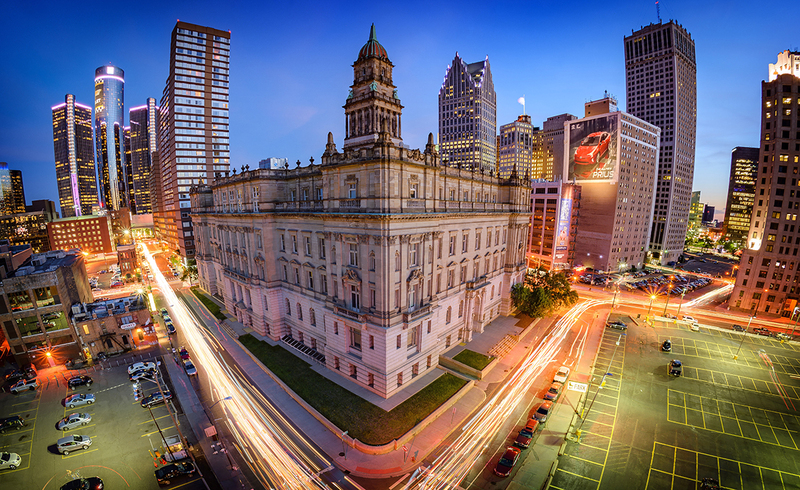 For as long as Michigan managed to drag its feet on regulating the medical cannabis industry, it was not long enough for the Western states, already several years into legal recreational cannabis, to have the banking problem solved for us—the lack of a reliable banking system will continue to be one of the greatest barriers to a successful Michigan medical cannabis market. The problem is that regardless of its legal or protected status in any state, because cannabis is still federally illegal, and more specifically because it is a Schedule I controlled substance, banks still will not take any money that comes from the sale of cannabis (even patient-caregiver transactions). Many financial institutions refuse to loan money to a person or a business for the purpose of funding any cannabis venture. That is because most banks, even state banks and credit unions, are Federal Deposit Insurance Corporation insured, and they risk losing their federally insured status if they do. I say “will not” instead of cannot, because considering the amount of power Wall Street wields in Washington, D.C., I really do not believe that the federal government would do a thing if banks chose to take cannabis money, other than perhaps move more quickly to legalize cannabis. 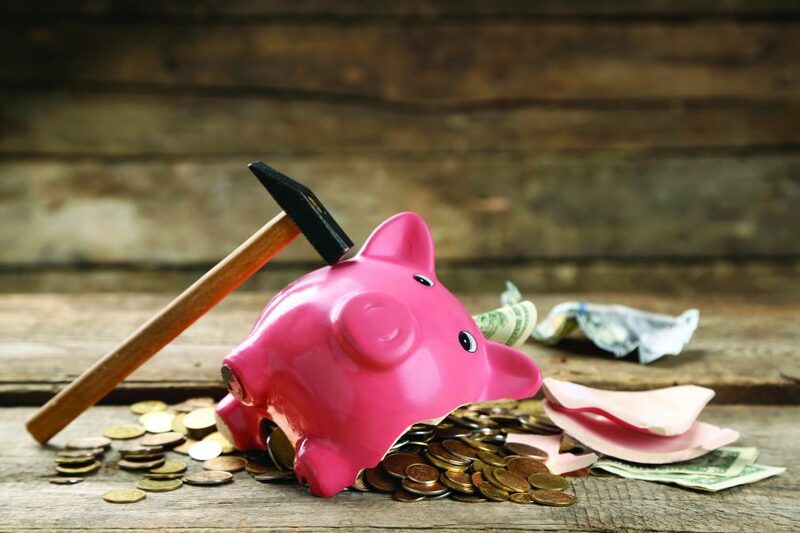 In the meantime, the problems caused by this nascent industry’s inability to rely on the support of a dependable banking system are potentially crippling. First and foremost, it forces even the new state-licensed businesses to use cash, which creates centralized caches of money and the inherent risk of criminal activity. 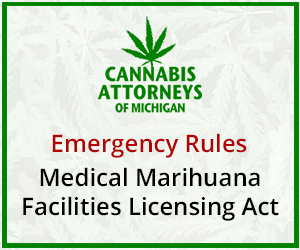 This must not only be mitigated by the industry and the facility owners at great expense, but which has also become a point of contention at the municipal level where locals are trying to weigh out the pros and cons of allowing Medical Marihuana Facilities Licensing Act businesses in their communities. Even in more progressive areas where local law enforcement supports opting in, the safety of patients engaging in cash transactions at provisioning centers is a primary concern. Another disturbing problem caused by the lack of banking support is the inability to secure funding, which creates an incredible advantage for Michigan’s wealthy, who are already well-capitalized and have more access to private equity. This leaves Michigan and all other states without the option of going to a financial institution to get a loan to fund a cannabis business. The lack of solutions has not been due to lack of effort by advocates in the cannabis industry. However, no reliable answer will truly come at the state level. It can only come from the collective political will of a country ready to de-schedule cannabis at the federal level. We must remove cannabis from the Controlled Substances Act, making it a taxable, legal good in commerce akin to tobacco and alcohol and thereby removing all of the banking prohibitions and other restrictions. No part of this article should be construed as legal advice.